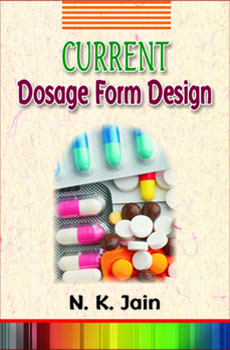 Dosage Form Design has always been on the forefront of pharmaceutics as an important topic equally in academia and industry. The subject requires a thorough grinding of fundamental principles of pharmaceutical as well as allied disciplines. Regulatory agencies across the globe also insist on scientific approach and current concepts in the design of dosage forms. Thus the empirical approach has to pave the way for more rational, scientific strategy because the dosage form design is undergoing drastic changes. 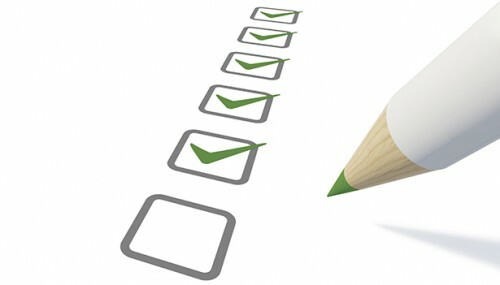 Dosage Form design lays the foundation to ensure and assure the quality, safety and efficacy of modern pharmaceutical dosage forms. This text includes the topics prescribed in the syllabi of most of the Indian universities and provides uptodate matter in simple language.